The politics of old age in the twenty first century, is a contentious politics which encompasses ideological debates about how old age is conceptualised and the rights and welfare entitlements of individuals in later life. An important aspect within this politics is the manner in which older people and their representative groups are given the opportunity to articulate their interests. 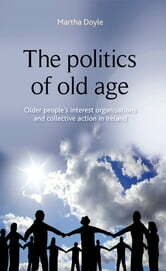 The politics of old age: older people's interest organisations and collective action in Ireland situates this discussion in the international context and outlines the findings of an Irish case study which explores the evolution of older people's organisations in Ireland from their inception in the mid-1990s to the end of the first decade of the 21st century. The book represents an important contribution to the relatively sparse academic literature addressing the relationship between ageing, politics and representation. Synthetizing key theoretical writings in political science, critical gerontology and cultural sociology the book reveals how ideological constructions of representation, welfare entitlements and the meaning of 'old age' remain important variables of a dynamic political environment which contextualizes and influences how older people's interest organisations function. 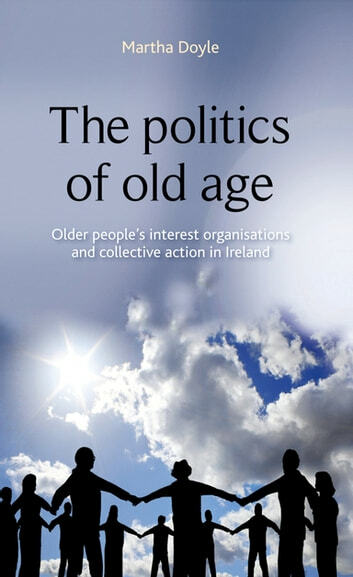 The book provides an insight into the complexity of older people's representation and how the power the organisations exercise, their legitimacy and existence remain highly contingent on government policy design, political opportunity structures and the prevailing cultural and socioeconomic milieu. The book is essential reading for policymakers and organisations interested in ageing, policy and the political process and for students of ageing, social policy and political sociology.